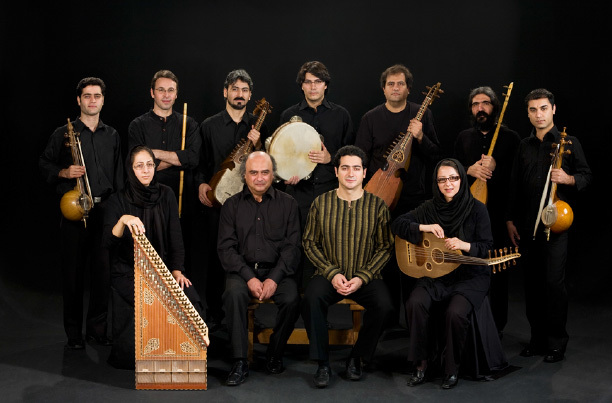 “Six Centuries, Six Years” portrays the endeavors of a group of Iranian master musicians who are trying to locate, restore and record a repertoire of compositions attributed to Abd al-Qadir Maraghi, a prominent composer who lived six centuries ago and greatly influenced the Middle Eastern classical music. During their six-year journey, the group is finally able to reassemble a major portion of these ballads by sifting through manuscripts and other documents deeply buried in the annals of Iranian and Turkish art history. Film follows these musicians as they rediscover forgotten music that deepens the roots of our music as far as six centuries. Born 1971, Kerman, Iran, graduated from Art University of Tehran in 1995. The following year, he directed his first documentary film titled “Banner,” one part in the 52-part series titled “Children of Iran.” Since then he has made nearly 30 documentary films. In 1990 and around the same time as he entered university, he began his professional activities in cinema as sound manager, still photographer, editor, assistant director, and program manager in several fiction and documentary films, collaborating with prominent Iranian directors such as Parviz Kimiavi, Mohsen Makhmalbaf and Ebrahim Mokhtari. Mirtahmasb’s guild activities have been one area of his special concern in cinema. 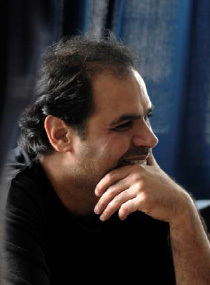 He joined Iranian Documentary Filmmaker’s Association (IRDFA) as a member in 1998. From 2004 to 2010, he served as a member of the board of directors of IRDFA for three consecutive terms and one term as the chairman of the board of directors. As member of jury, he served in a number of festivals in Iran and abroad, and has also conducted a number of workshops on documentary filmmaking.